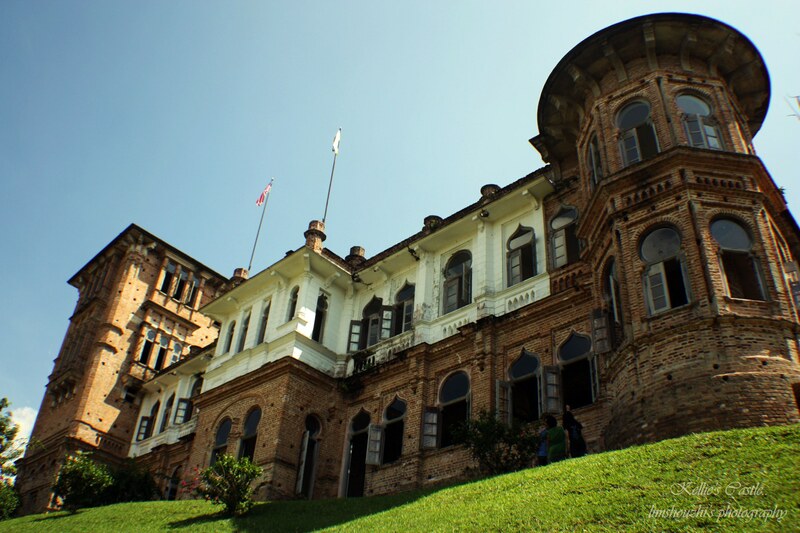 Kellie’s Castle, once known as ‘Haunted House’ long long time ago is no longer remain mysterious like what we heard last time, but it has became one of the famous landmark for Perak State and also one of the main tourist attraction for those who visit Perak. 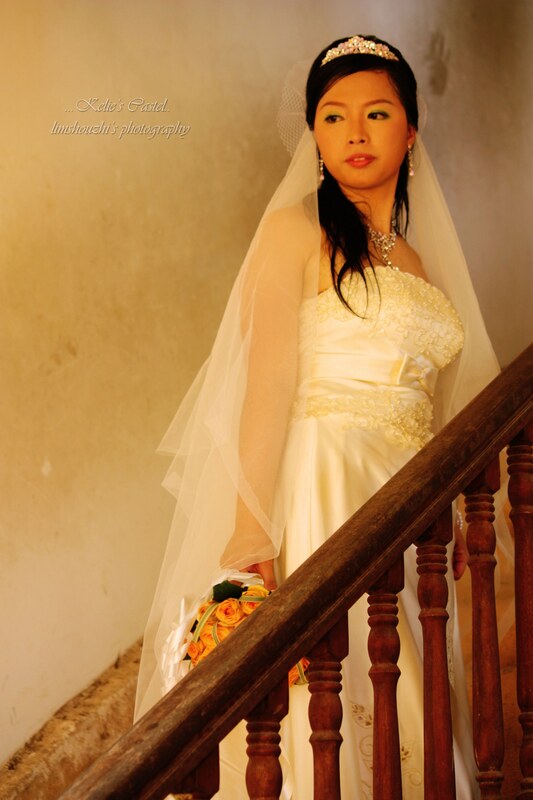 I happened to be here because I was on my way back from Kuala Lumpur to attended a wedding dinner. 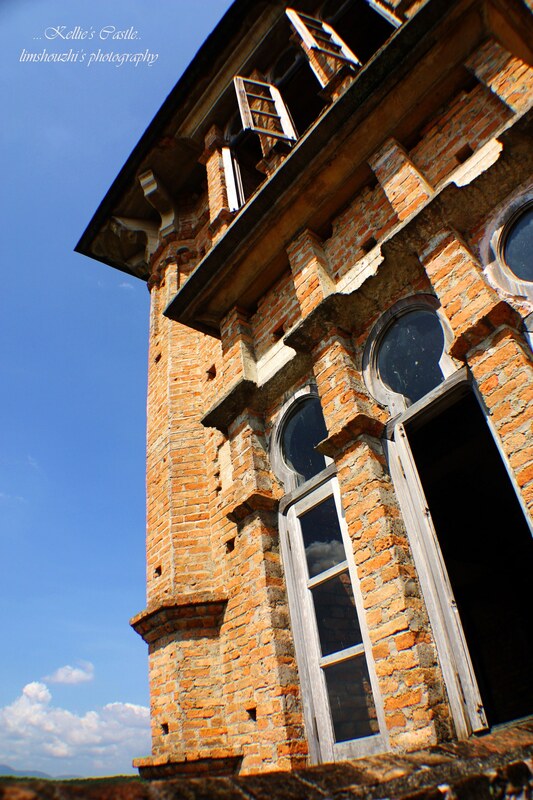 Kellie’s Castle (sometimes also called Kellie’s Folly) is located near Batu Gajah, and is about 20 minutes’ drive from Ipoh,Perak,Malaysia. 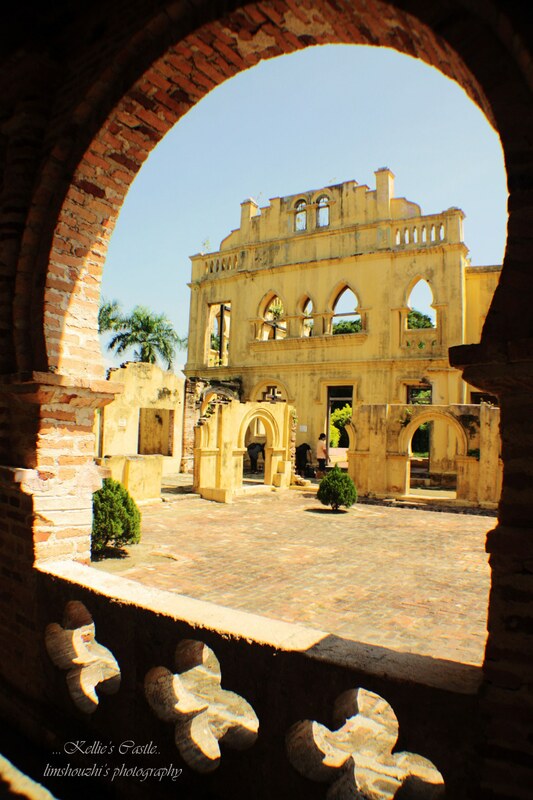 The unfinished, ruined mansion, was built by a Scottish planter named William Kellie Smith. According to differing accounts, it was either a gift for his wife or a home for his son…. (For further of the history,please refer to Wikipedia). Gopeng Exit from North-South Expressway.Turn right once you reach the 1st junction and just go straight,you will later see a signboard showed Kellie’s Castle,turn left and go further for about 15minutes,you will reach this castle. From those who go from North, Simpang Pulai Exit,turn right and the turn left and you will reach the castle within 15minutes also. 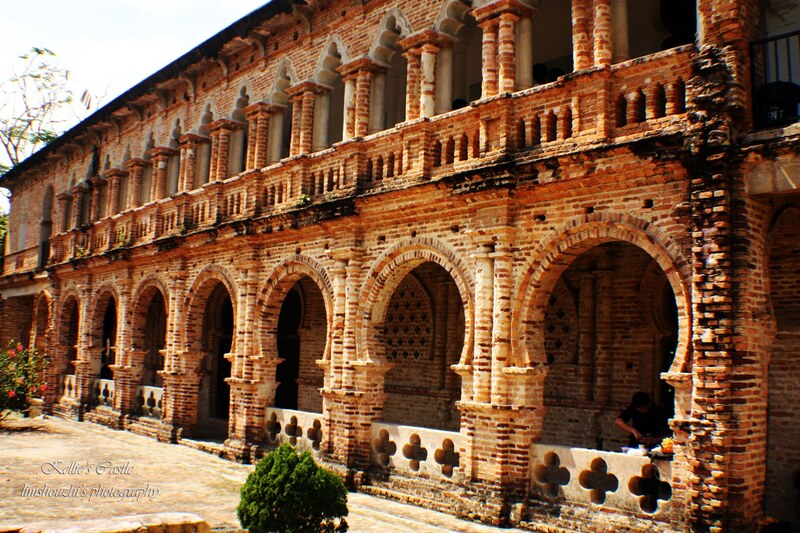 The couple that I met at Kellie’s Castle…hehe! 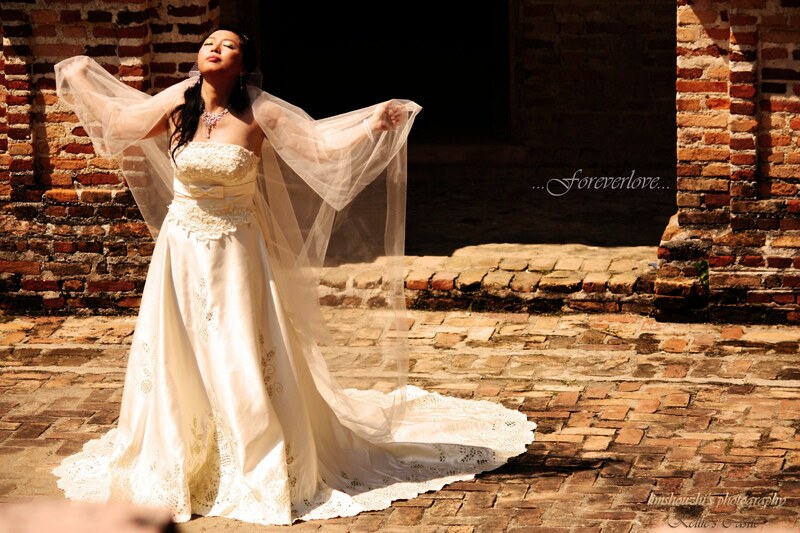 Wish them happily ever after! And Zhi here wishing you all Happy 2011! Happy New Year to all!!! 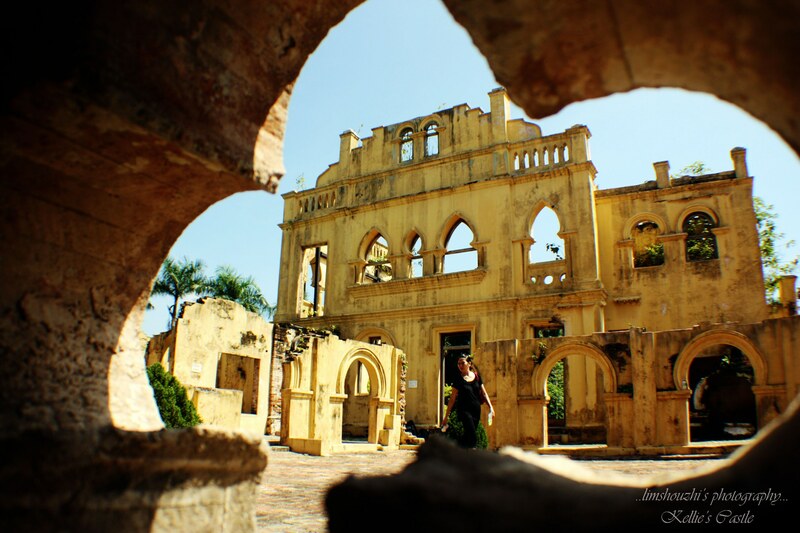 This entry was posted in Photography, Travel and tagged Gopeng, Kellie's Castle, Malaysia, perak, Simpang PUlai, William Kellie Smith. Bookmark the permalink. Haha,maybe yes maybe no, who knows?juz accidentally met this lovely couple and snapped their pictures…!